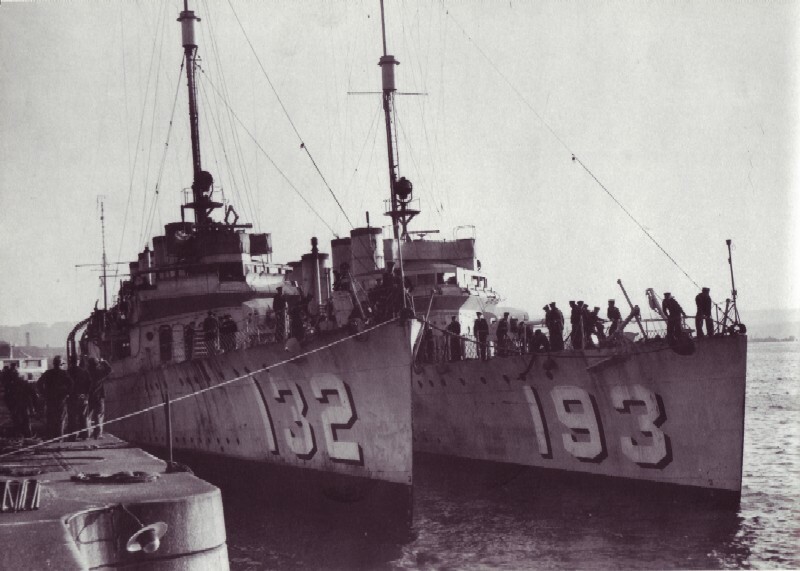 Laid down by Newport News Shipbuilding on August 20 1918. Launched February 14 1920 and commissioned November 23 1920. 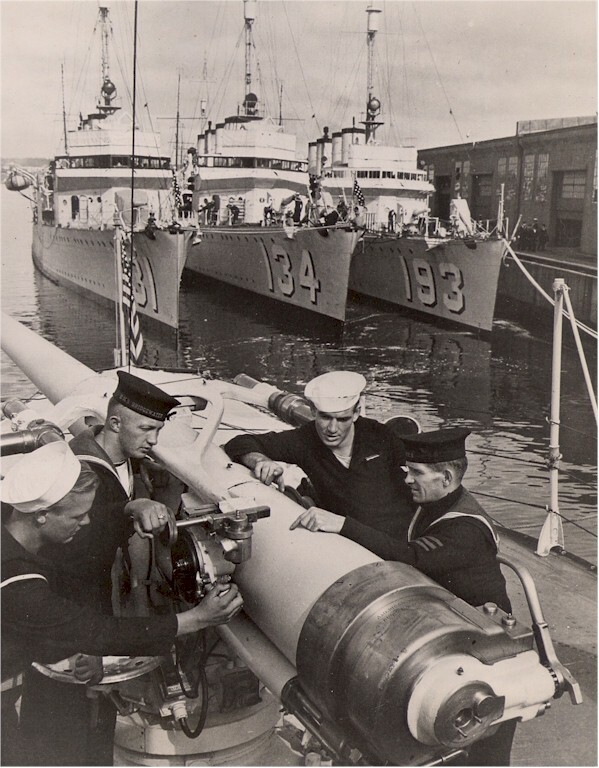 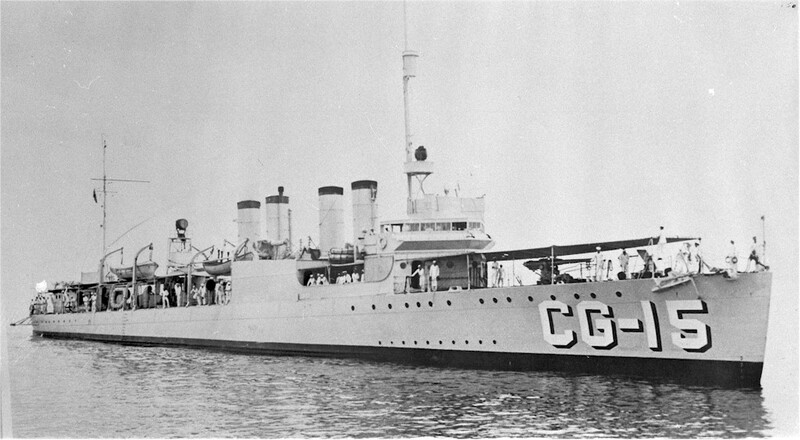 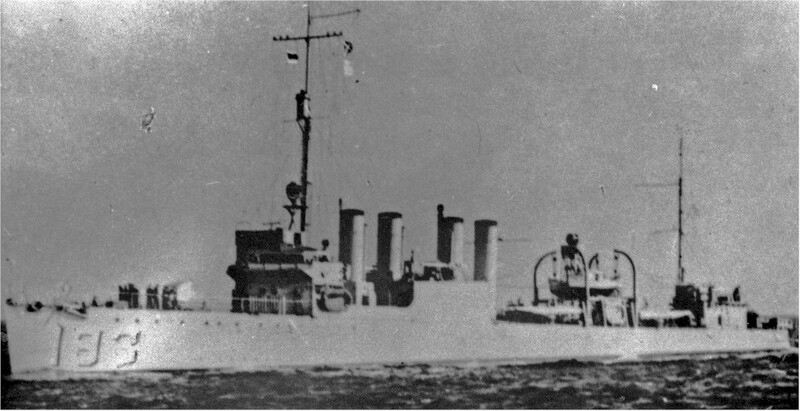 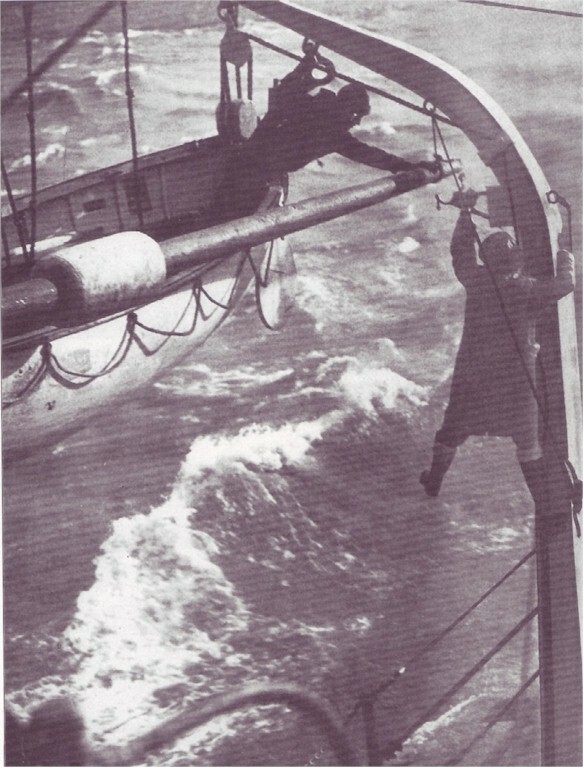 Loaned to the Coast Guard as CG-15 November 5 1930 and returned May 21 1934. 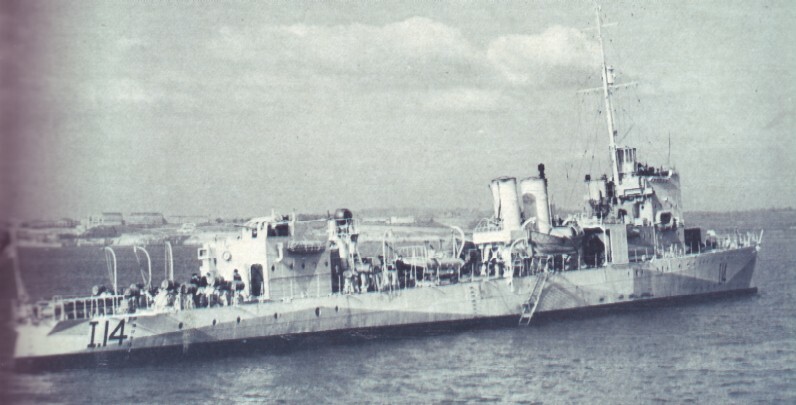 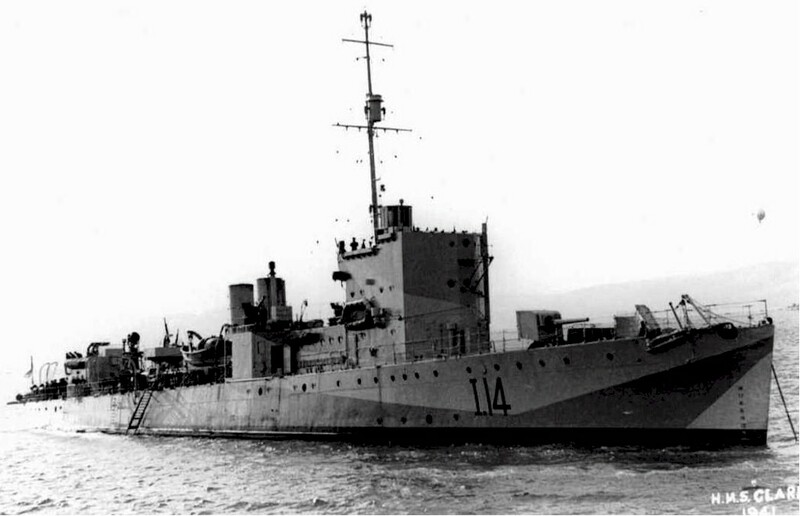 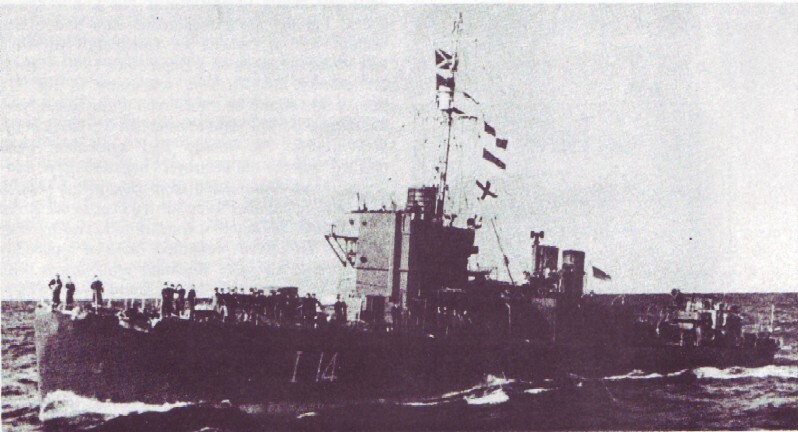 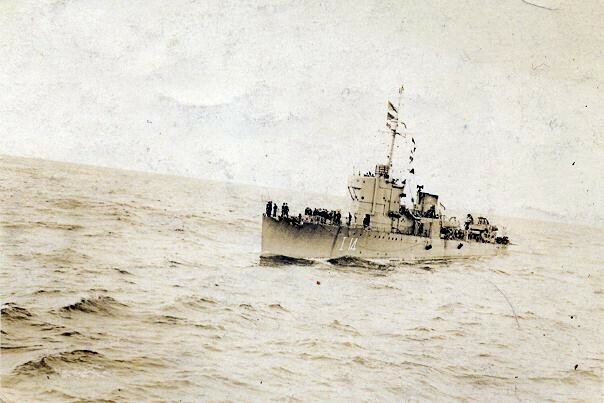 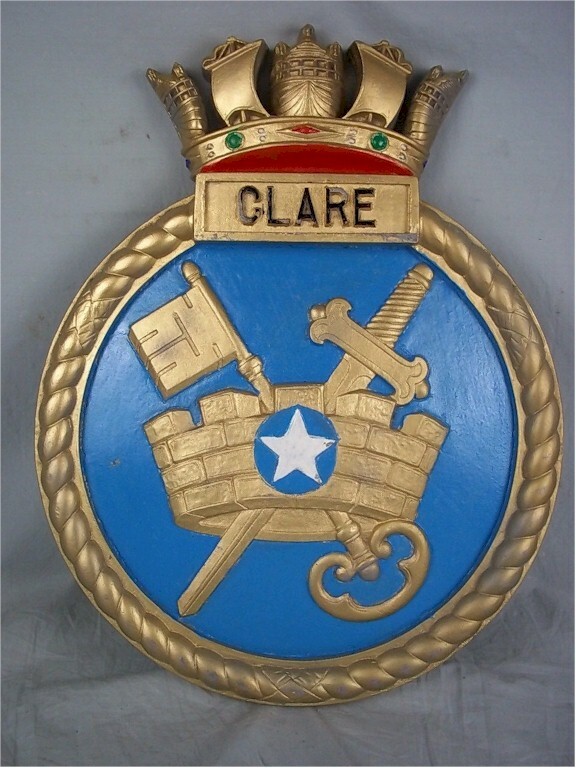 To Britain September 9 1940, renamed HMS Clare (I14). 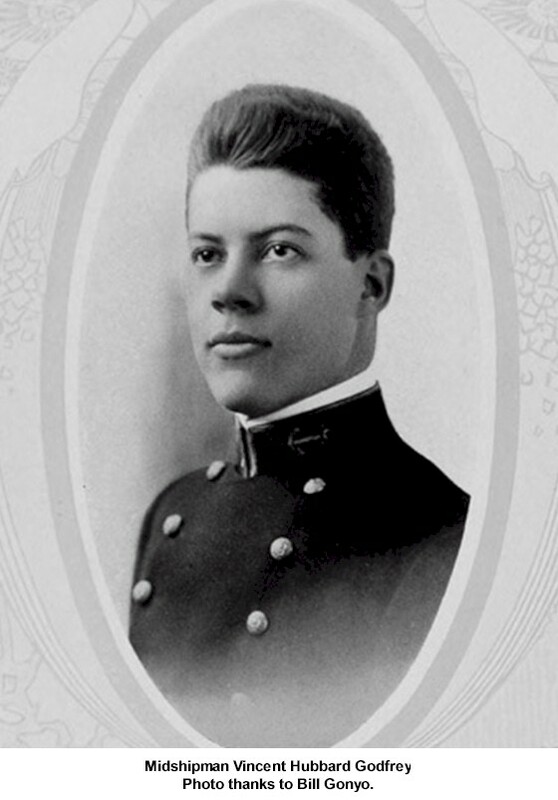 LT Vincent Hubbard Godfrey    Nov 23 1920 - ?